DigitalSheets.Bestpeople.ca Make your own digital collage sheet for fun or profit. 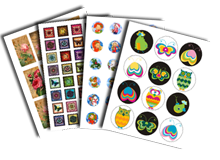 Making Digital Collage Sheets Has Never Been So Simple! How It Works. Step 1. Add images to your image collection. Click 'Add Images to My Collection'. 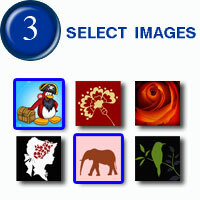 Select what image size and shape you want to create. 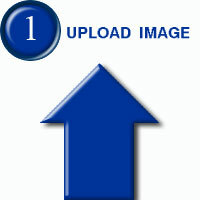 Upload ANY image in ANY SIZE. Click on the image, hold, and move mouse to select everything you want to be in your new image. Don't worry about the size and shape. Selected area will be resized automatically to the size and shape you need. When you satisfied with your selection click the Button 'SAVE'. The image will be saved in your image collection. Step 2. Make Digital Collage Sheet. Click 'Make Digital Collage Sheet'. 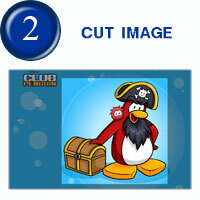 Select image size and shape you want to create a collage for. 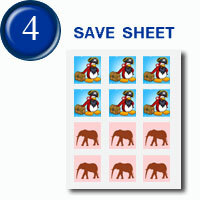 Select Images you want to add to your collage sheet. Download your ready pdf sheet. 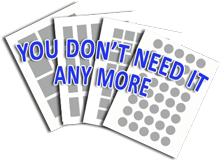 $0.10 per sheet for personal use. or print as many times as you like. Use for personal need, or use for commercial needs. Use over and over again. Need more help? Read step by step instruction here How It Works.